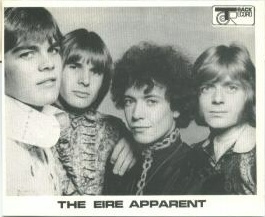 Eire Apparent was in fact the last lineup of The People, a band whose history dates back through several lineup changes to the early 1960's. The People had been managed by David Robinson and had moved from North Ireland to Blackpool and then spent a highly successful and influential period in Dublin, before setting off for London in May 1967. 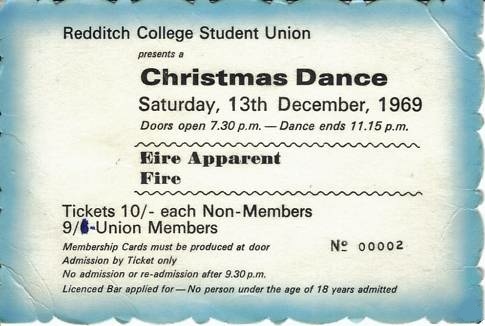 There they endured a tough couple of months until old manager Dave Robinson got them a gig at the UFO club. 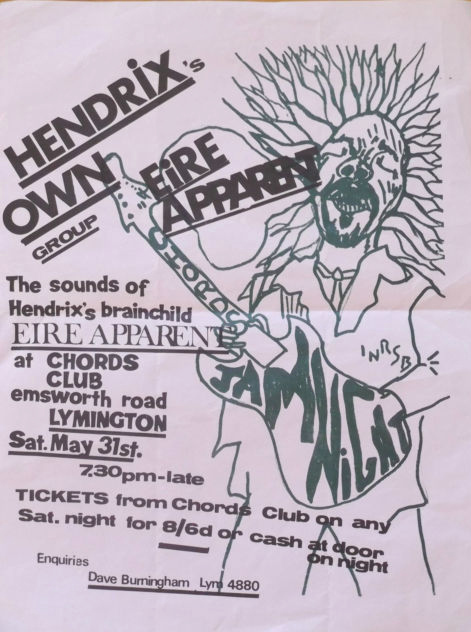 This brought them to the attention of Mike Jeffreys & Chas Chandler which led to a new management deal, a name change to Eire Apparent courtesy of Chandler, and support slots on the legendary Jimi Hendrix Experience, The Move and Pink Floyd tour of November - December 1967. 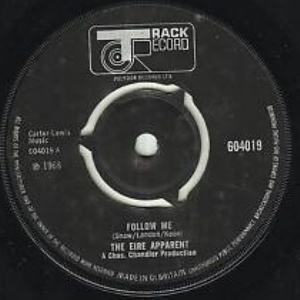 Eire Apparent's recording debut was an excellent single for Track Records, "Follow Me" / "Here I Go Again". Released in January 1968, it failed to take off and Track did not pick up the option for an LP. 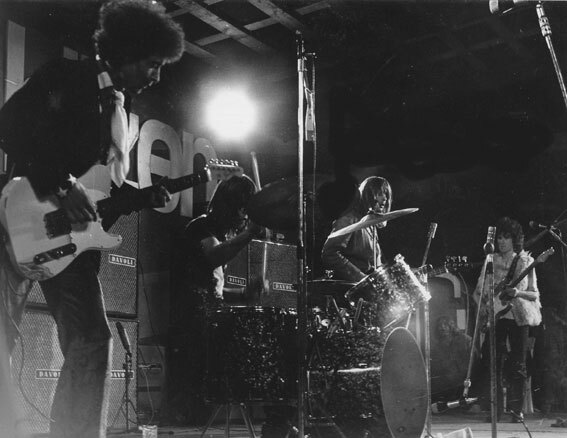 Nevertheless the band's fortunes were picking up especially in North America, where they spent most of 1968 touring as support act either for Hendrix or The Animals, and often with the Soft Machine on the same bill, as all these acts were managed by Jeffreys & Chandler. Unfortunately Henry McCullough was busted in Canada sometime in the first half of 1968 and had to leave the country to avoid a jail sentence. The rest of the band were understandably reluctant to quit the tour, and so McCullough's place was taken by Mick Cox (ex The End, The Alleykatz). 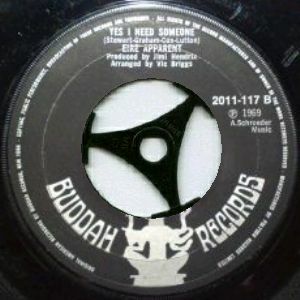 The band eventually signed a deal with Buddah Records and were the first non-USA act on the label. With a new lead guitarist and Jimi Hendrix in the producer's chair, the band recorded it's debut LP for Buddah Records in October 1968. 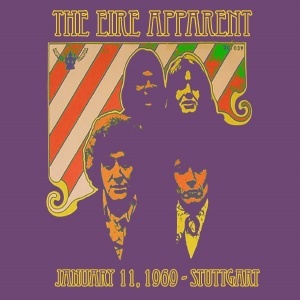 "Sunrise" is a mix of rock, 60s pop, psychedelia and some early progressive moves. It's diverse nature is held against it in some quarters but it's long been a staple for psych collectors. It sold reasonably well at the time and was kept in print for some years. It was once a common bargin bin find, but now it's become somewhat harder to find in good condition. One track on the album "Mr. Guy Fawkes" became a hit for Australian psych band The Dave Miller Set, who recorded a fantastic version of the song. Mick Cox left the band for reasons unknown before the album was released. 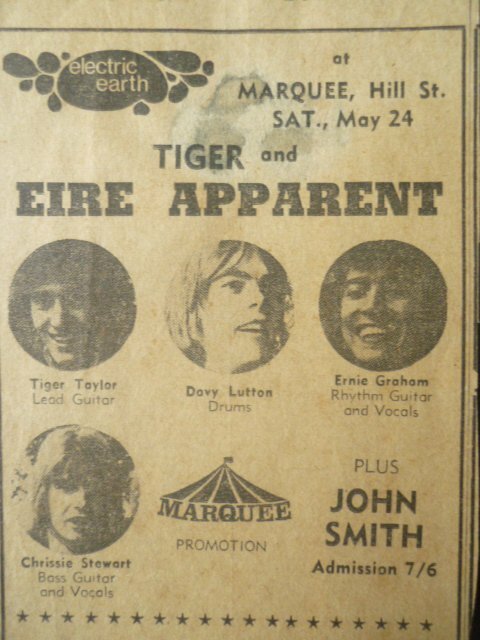 He was replaced by David 'Tiger' Taylor (ex Teddie & The Tigers) in November 1968. 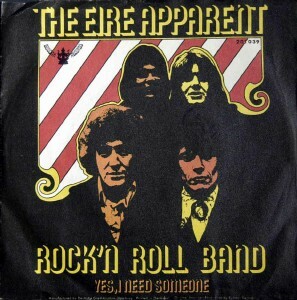 Back in London in early 1969, the band recorded a new song "Rock'N'Roll Band" for the A-side of their second single. 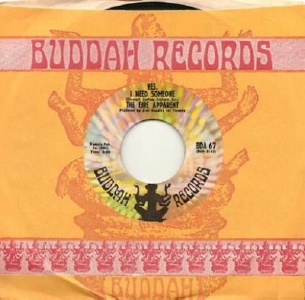 Buddah released their debut LP in January(?) 1969 in the USA only. The rest of January was spent touring in Europe with Hendrix. Rough tapes survive of the bands performances in Stuttgart (January 19) and Vienna (January 22nd) on this tour. Their half hour set included covers of "The Price of Love" (Everly Brothers), "Highway 61 Revisited" (Dylan) and "Gloria" (Them), the later including extended instrumental sections complete with drum solo. 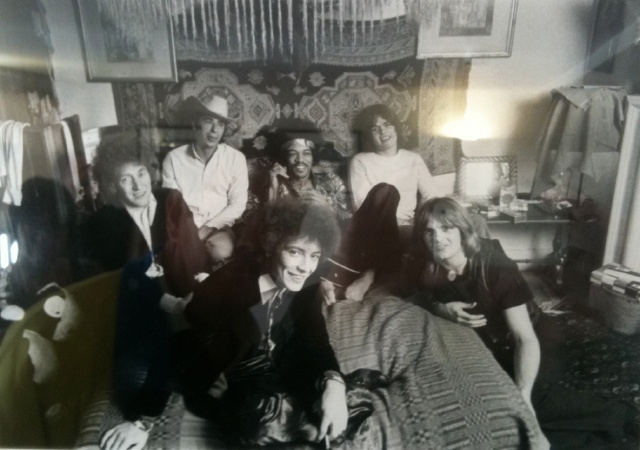 At the end of this tour the relationship with Mike Jeffreys and Hendrix ended, and the band returned to the UK without management or record company support. The rest of 1969 was spent by the band trying to establish itself in the UK but they paid the price for concentrating on touring in the USA and being signed to a US label. They found themselves starting from scratch again. 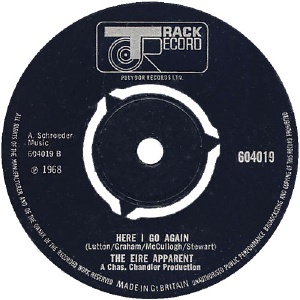 The second single came out in March 1969 to promote the upcoming UK release of the debut album. 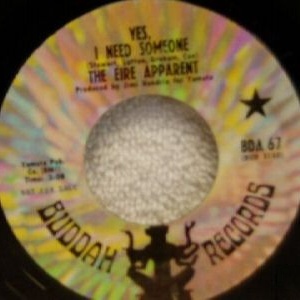 "Rock'N'Roll Band" is very good but the B-side, "Yes I Need Someone" is superb. It failed to chart. On April 20th they recorded three tracks for a John Peel BBC Top Gear session which have never been released. 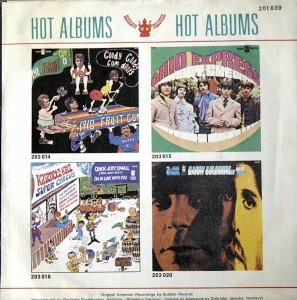 The debut LP which was finally released in the UK in May 1969 with a slightly altered track listing. 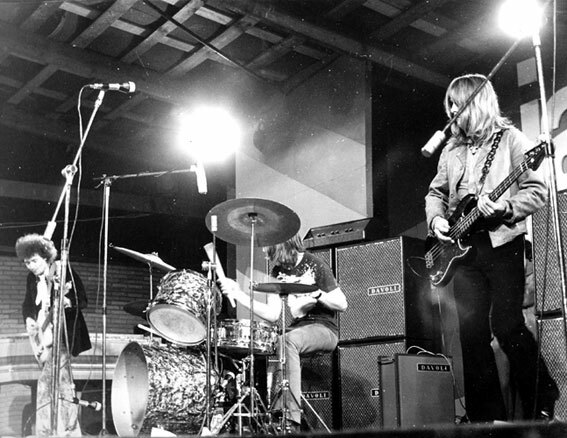 The band continued to tour through 1969 and into 1970. 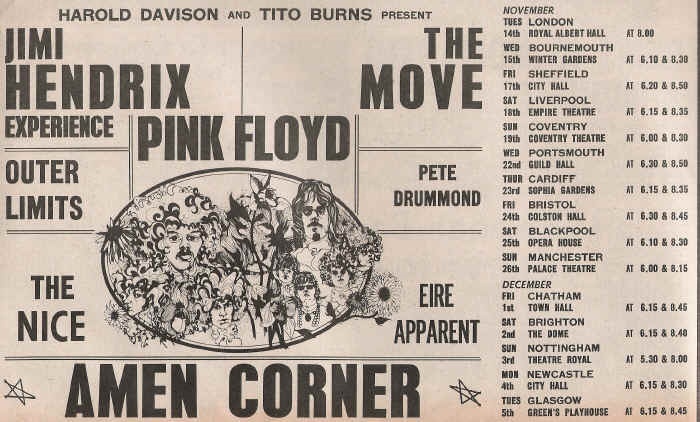 After a long year spent touring the small clubs and universities in Britain and with nothing to show for it, the band finally split in late 1970 (or May 1970?). Tiger Taylor had left by this stage to form Anno Domini. His short-lived replacement was Peter Tolson (guitar/vocals), better known for his time with the Pretty Things in the mid-70s. Ernie Graham recorded an excellent solo LP for Liberty Records in 1971, on which he was backed by members of Brinsley Schwartz, and was involved in Help Yourself (briefly, in 1972) and then formed Clancy. 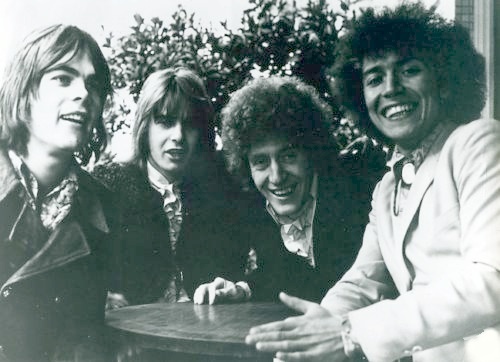 Dave Lutton played drums with Heavy Jelly, Ellis and Marc Bolan. Chrissie Stewart joined Frankie Miller's Full House and was later in Spooky Tooth. After Henry McCullough left the band, he'd briefly been in Sweeney's Men and later joined Joe Cocker's Grease Band, and eventually released two solo albums on George Harrison's Dark Horse label. His list of guest appearances is long. Mick Cox later fronted his own Mick Cox Band and recorded with Van Morrison in the 80s. Notes: A-side recorded at Polydor Studios, London on 5 January 1969, produced by Carlos Olms. Jimi Hendrix plays guitar on "Rock 'N' Roll Band". 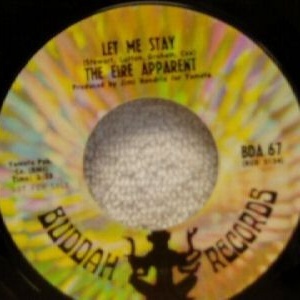 Notes: Recorded at TTG and Sunset-Highland Studios, Los Angeles on 30th October 1968. Orchestration by Vic Briggs. Produced by Jimi Hendrix. Hendrix plays guitar on all tracks (though the Flawed Gems reissue explicitly omits his credit from "Got To Get Away" and "1026"). Backing vocals on "The Clown" by Robert Wyatt (Soft Machine) and Noel Redding (Jimi Hendrix Experience). Hendrix also played on the non-LP A-side "Rock 'N' Roll Band", recorded at Polydor Studios, London on 5 January 1969, produced by Carlos Olms. This track was added to the UK (and other European?) 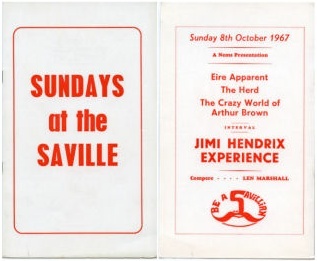 edition(s) of the album, opening side two, with "Let Me Stay" dropped from the running order. 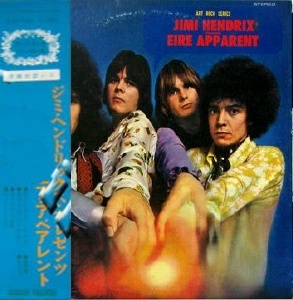 The Japanese LP issue is retitled "Jimi Hendrix presents Eire Apparent". 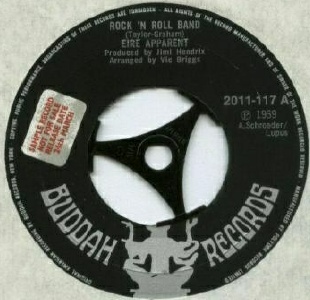 The Flawed Gems CD issue adds the 1968 Track Records single plus four live tracks recorded in Stuttgart in January 1969 (see below). 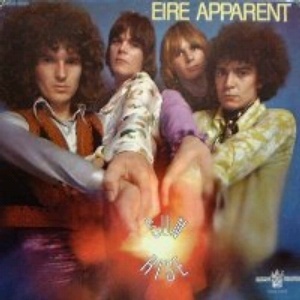 The Flawed Gems PR blurb..."This Irish band is mostly remembered for having an album produced by Jimi Hendrix, who also played impressive lead guitar freak-outs on most of the tracks. 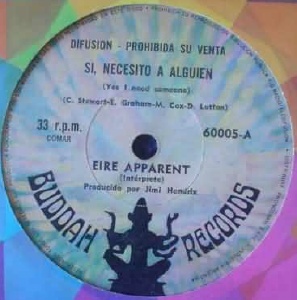 This ambitious pop-psych masterpiece was recorded in Los Angeles in October 1968, but released only in May 1969 - when British psychedelia belonged to the past and as a result the record went unnoticed. 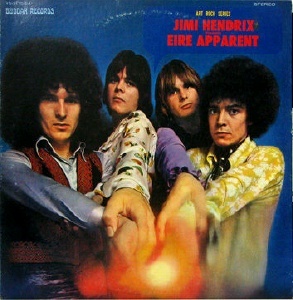 It was [a] stylistically varied and exceptionally well-played record which contained elaborate, imaginative and complex tracks full of interesting ideas, psychedelic sounds, memorable hooks and catchy songs reminiscent of The Beatles, Pretty Things, Tomorrow, early Grapefruit and of course The Jimi Hendrix Experience. 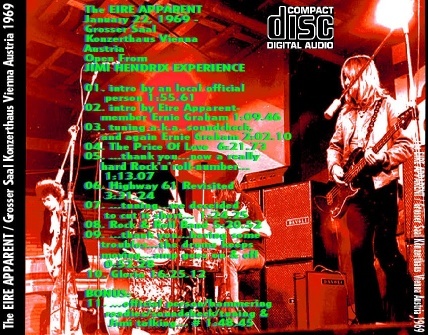 Without a doubt this is one of the very best UK psychedelic albums ever!" Notes: Two of these tracks ("Yes I Need Someone" and "Gloria") were included as bonus tracks on a bootleg compilation CD of Pretty Things BBC recordings titled The Forgotten Beebs (Tendolar 2008), originating in Japan. The CD claims these tracks were recorded with Peter Tolson in the lineup, but this is unconfirmed. 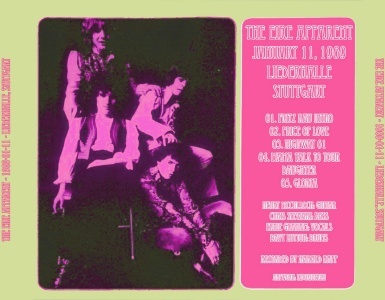 Notes: This is the band's complete set, recorded at the Liederhalle in Stuttgart on 11 January 1969 as opening act for The Jimi Hendrix Experience. The front cover shows Tiger Taylor, the back cover Mick Cox -- but it's Tiger Taylor on guitar, playing through Hendrix's marshall amp. 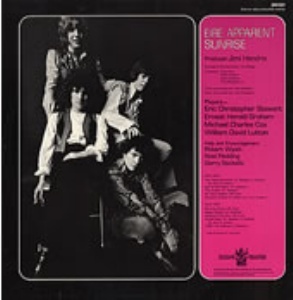 This outing was given an official release on the Flawed Gems CD reissue of Sunrise (see above) though the liner notes fix the date as 19 January 1969. 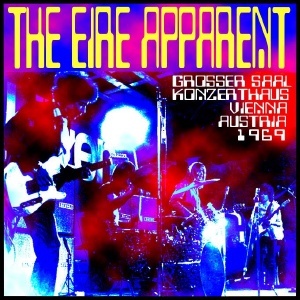 Notes: This is the band's complete set, recorded in Vienna on 22 January 1969 as opening act for The Jimi Hendrix Experience. The running time is 44 minutes approx but there's quite a lot of tuning up and between song chat.